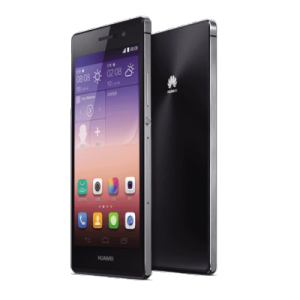 Thinking differently is what makes a company break the status-quo and this is exactly what Huawei has done with its mid-range beast, the Ascend P7. It’s a matter of opinion, but it seems that Huawei has a detailed understanding of their users – make devices that are, first and foremost, easy to use and eye-catching and the rest will, more often than not, fall into place. The hardware inside the P6 was pretty disappointing; the P7 houses significant upgrades, but still, not enough has been done to make it a worthy opponent to its competitors, but this is up for debate. 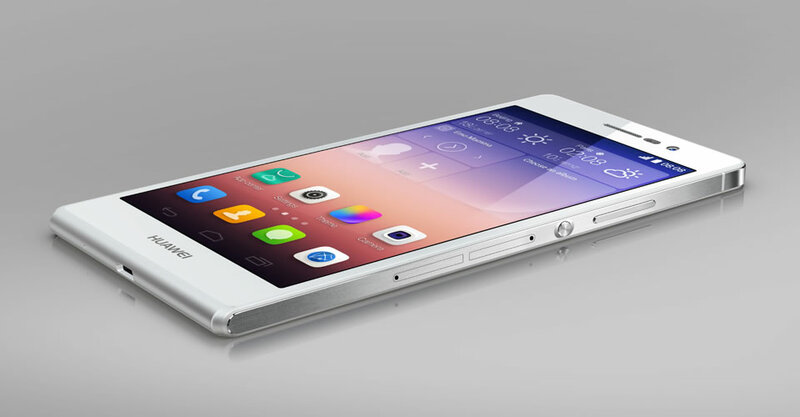 Just like all their devices, the Huawei P7 is built with the user in mind. It’s evident that careful thinking has gone into the features and overall design. Its affordability is also part of its appeal – you’re definitely getting value for your money. 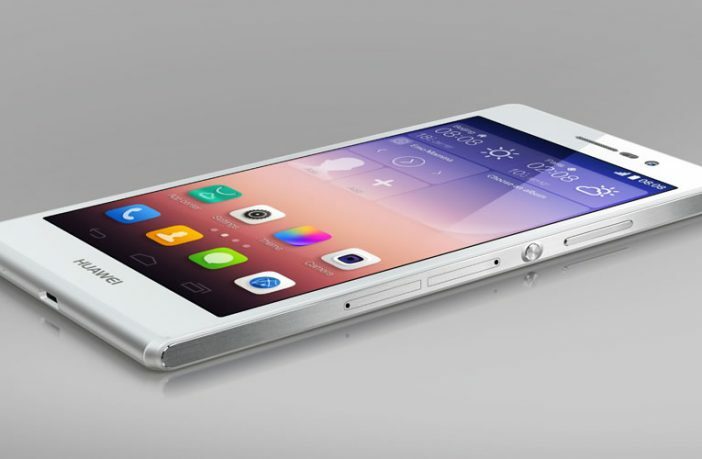 When you weigh it all up, it cannot be denied that this is an attractive phone – inside and out.